We offer dance Recreational and Competition Dance classes for ages 3yrs-Adult in ACRO, TAP, BALLET, POINTE, JAZZ, LYRICAL, CONTEMPORARY, HIP HOP, MUSICAL THEATER, AND COMBINATION CLASSES. You will find that we offer multiple teachers for the same style of dance, allowing you to find the best teaching style for your child! 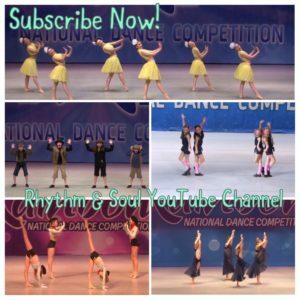 Rhythm & Soul’s Competition Team gives focused and committed dancers (ages 7-18yrs) the opportunity to perform and compete at regional and national events and dance competitions. 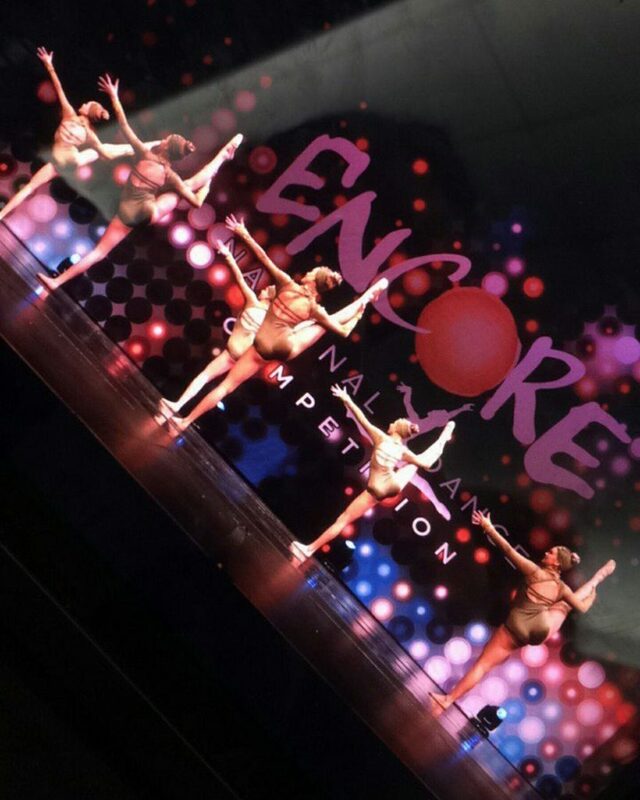 Our Competition Team combines hard work and dedication with a sense of unity and belonging. 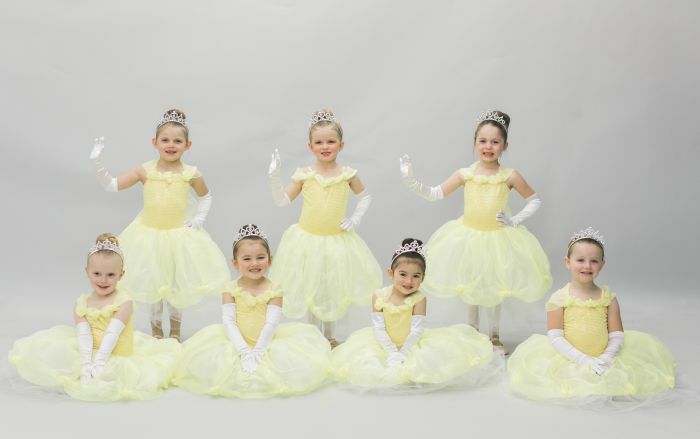 Have your child’s next child’s birthday party at Rhythm & Soul Dance Studio! Whether you are a registered Dancer or not, you can rent our studio space and have a dance class of your choice taught at your party! This a great way to introduce Dance as a Fun and Social activity for kids of any age! 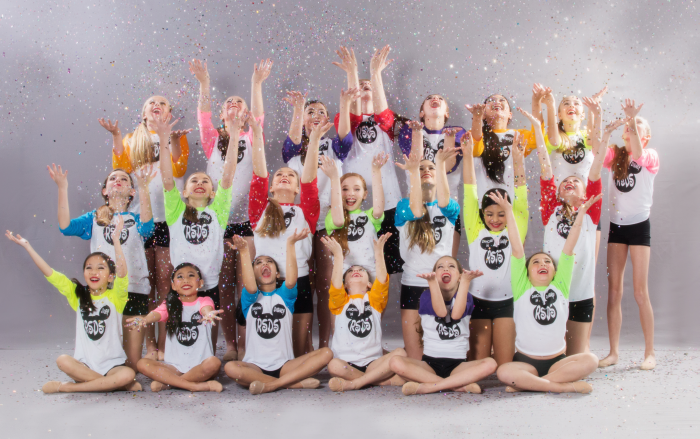 RSDS Competition Team combines hard work and dedication with a sense of unity and belonging. Our members grow very close amongst each other and with their Instructors. Dancing in Disneyland, performing at benefit shows, participating in master classes workshops, and competing in dance competitions gives Rhythm & Soul Performing Competition Dancers the opportunity to grow as individuals and artists. 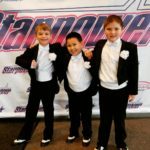 The experience on our Competition Team will expand your dancer’s passion and technique for dance, unify them with fellow committed dancers, and prepare them for possible future dance experiences outside of a studio atmosphere. Selection into RSDS Competition Team is by audition only which is conducted in June every year. For more information, please talk to Beth Ith, the studio director.